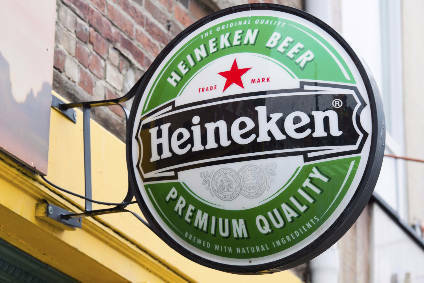 The US division of Heineken has added a limited-release variant to its Newcastle Brown Ale beer brand in the country. Newcastle Werewolf, which was trialled in several US markets last year, will be available nation-wide from this month until October. Newcastle Brown Ale today announced the first nationwide release of its limited edition beer, Newcastle Werewolf. On shelves now for a limited time, Werewolf is a dual-character brew that pours “blood” red, starting smooth and ending with a bite. Brewed with rye malts and offering mellow overtones of slight berry fruit and roasted caramel notes with a lingering deep bite of bitterness from Fuggle and Golding hops, Newcastle Werewolf has an alcohol by volume (ABV) of 4.5 percent with 23.4 International Bittering Units (IBUs). 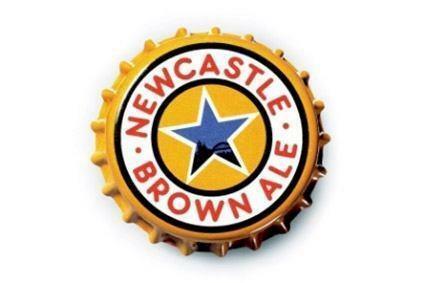 Newcastle Werewolf is available nationally from August 2012 through October 2012 in 6-packs and 12-packs priced comparably to Newcastle Brown Ale. Werewolf will also be available on draught at pubs in select markets.